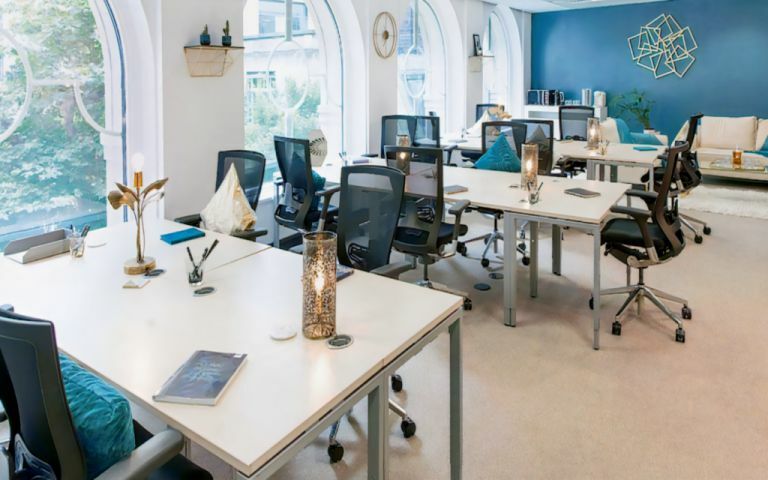 We are proud to showcase the most technologically advanced serviced office in the UK presented in a beautiful period building situated in the heart of the City of London. Having undergone total refurbishment in 2014, offering period features and contemporary yet luxurious interior. With IT and Telecoms solutions that are truly leading edge including multiple 1Gb lease lines, Smart AV technology throughout and personal branded WiFi to start. The service levels are exceptional and with refreshment zones and inspirational breakout areas and other individual features located throughout, we would love to welcome you to our unique proposition soon. Located on the quiet Birchin Lane between Cornhill and Lombard Street and with Bank Station less than 2 minutes stroll away. With Liverpool St and Cannon St stations nearby, Birchin Court showcases all that the City of London has to offer. Easy Offices Where is the nearest car park to Birchin Court? Easy Offices Where is the nearest public gym to Birchin Court? Easy Offices Where is the nearest coffee shop to Birchin Court? Easy Offices Where is the nearest place to get lunch near Birchin Court?